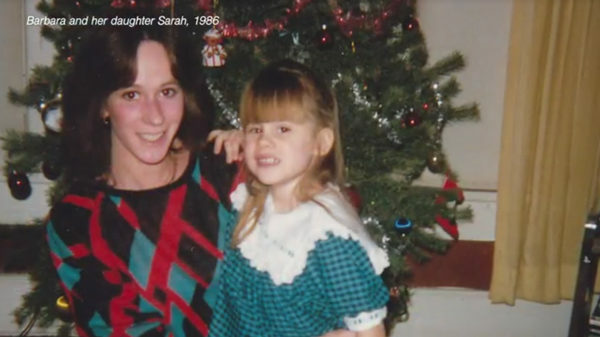 Barbara Gay, who lives in Missouri in the United States, grew up in a violent family. In her teenage years, she was emotionally vulnerable to suffering from depression due to the family environment. She often self-medicated using alcohol and drugs. While Barbara was experiencing these traumas, she was also suffering from systemic lupus erythematosus, which attacked her whole body. This occurred while she was in college and she had to rely on medication. In the face of long-term physical pain and suffering, Barbara was lost and did not know exactly what she wanted, was often depressed, and had suicidal thoughts. The Heavens seemed to arrange things silently. It was during Barbara’s most helpless time that God sent her a free “spiritual medical prescription” that she stumbled upon while in her local library. On February 6, 2000, Barbara walked into the community library to find answers that she was eager for. She searched the shelves for a variety of books. 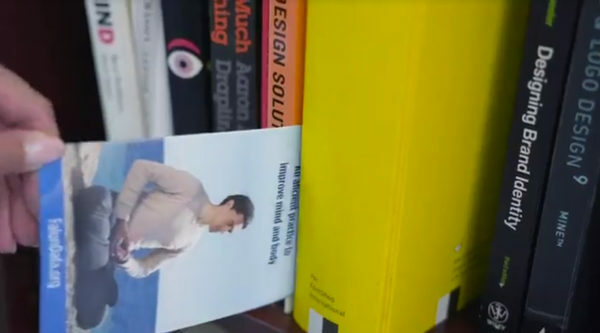 Suddenly and inadvertently, she discovered there was a bright colored leaflet caught inside the shelf. 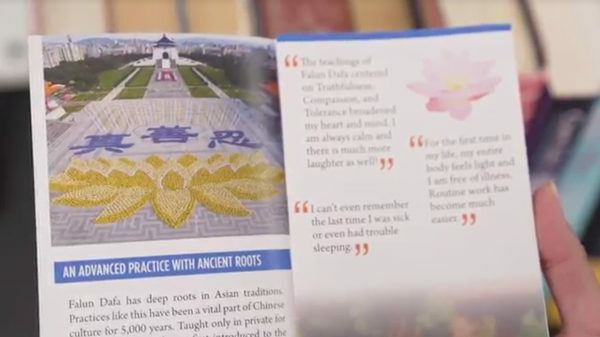 Out of curiosity, she took out the leaflet and found that it was an introduction to eastern philosophy and meditation. When she saw the three big Chinese characters “Truthfulness, Compassion, Forbearance” with the English translation at the bottom, she instinctively thought: “I have found it; this is the answer I am looking for.” It was this life-saving flyer that led Barbara on a journey to explore life, and it’s philosophy and meditation practices eventually helped her rid her body of her illnesses. Barbara was surprised to find that after three months of studying and practice that the symptoms of lupus that had been torturing her for more than 10 years were beginning to disappear. She felt her body become light and physically strong, and she experienced the wonderful taste of life without sickness. 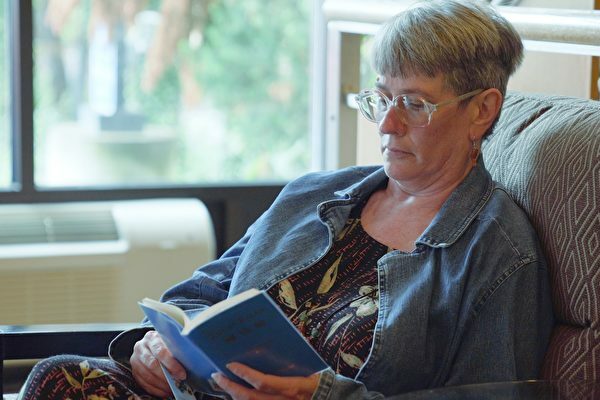 She said: “I didn’t expect to recover from the illness and I did not know that it could be cured.” As Barbara was recovering physically, the bad memories of her childhood also dissipated without her realizing it. 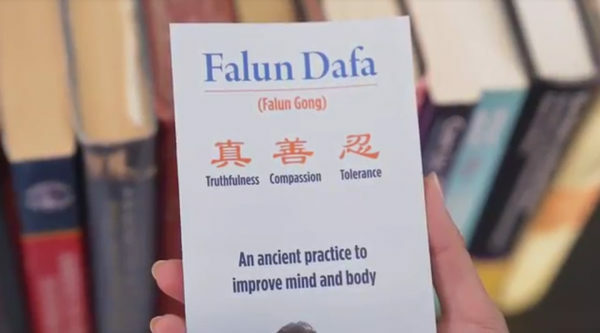 Barbara has been practicing Falun Dafa for more than 18 years. She rediscovered the miracle of life because of a small flyer, and she often appears in local cultural exhibitions and healthcare fairs to share her experience.